m ‘Bitter Harvest’ for your viewing pleasure! As always, analysis and reaction will follow! Seriously, why on earth would anyone want to execute an innocent child? Are these people so blinded by evil that they are doing unfathomable things? 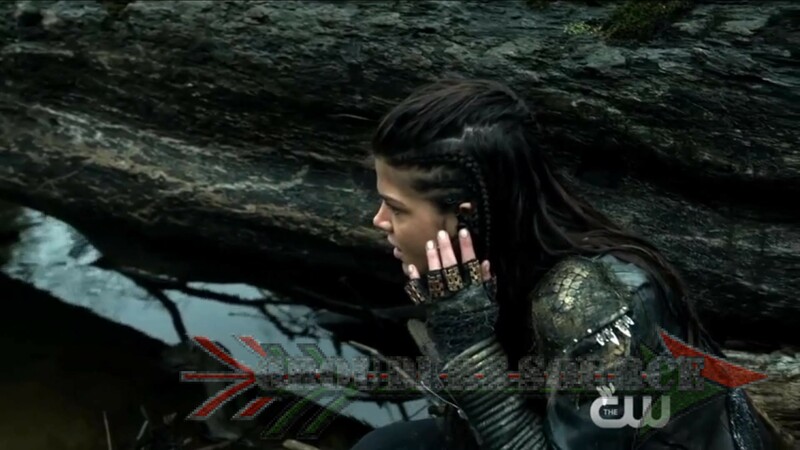 Lucky that Octavia was there to get the little boy out of danger. The 100 ‘Bitter Harvest’ airs tomorrow night on the CW at 9/8 central. Follow Grounders Source on Twitter for live tweeting during the show, using the hashtag, #100GSLT and like the Facebook page!